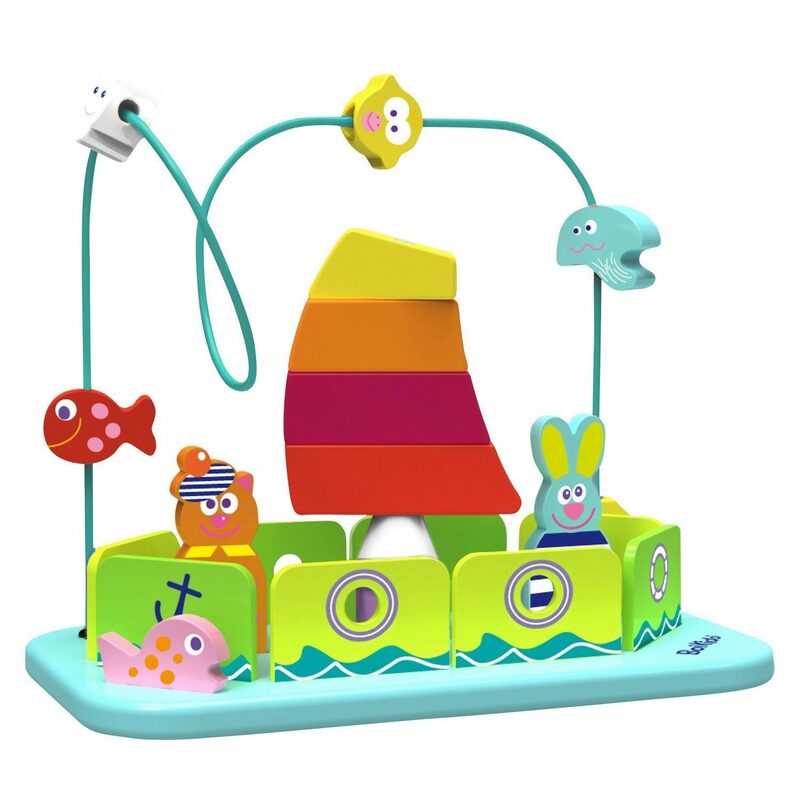 Boikido Wooden Boat Maze Only $16.30 (Reg. $41.99)! You are here: Home / Great Deals / Amazon Deals / Boikido Wooden Boat Maze Only $16.30 (Reg. $41.99)! Right now on Amazon you can get this fun Boikido Wooden Boat Maze for only $16.30! This would make a fabulous gift idea for any occasion. Everyone knows that kids like to play with maze, particularly this colorful wooden Boat Maze which is loaded with activities. Build the boat, stack the sail, play the maze with 5 beads and have fun with the cute Boikido characters. Develop fine motor skills and encourage imagination. Tested to meet European and U.S. safety standards.